Tokai Ring Expwy：Exit at Toki Minami Tajimi IC. About 10 min. Free Parking available / space for 50 cars and 4 buses. About 10 min from JR Tajimi sta. ＊By public transport：about 1 hour 15 min. ＊By your car：about 1 hour 15 min. Only Saturday, Sunday and National holiday. About 20 min from JR Tajimi sta. 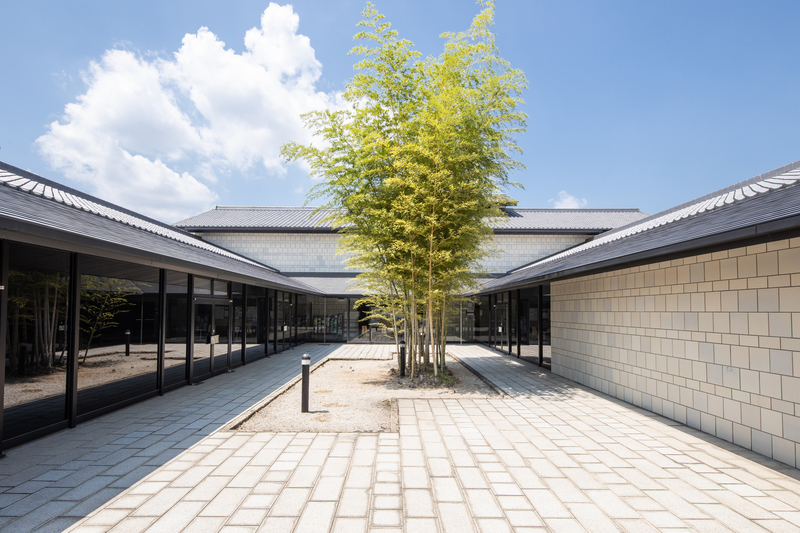 Take the ‘Oribe Kanko Route’ and get off at the bus stop of ‘Minoyaki Museum Mae’. About 10 min from JR Tajimi sta and about 15min from JR Toki-shi sta. Take the Dachi line and get off at the bus stop of ‘Higashi-machi’. After getting off the bus, you need to walk about 8 min.